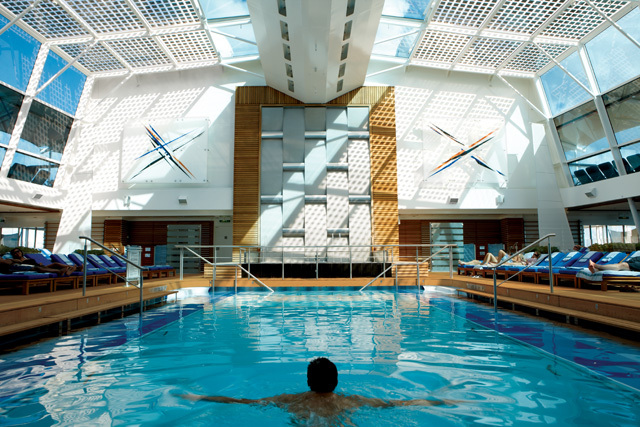 Celebrity Equinox SM captures the very essence of premium cruising. Shimmering in sophistication from bow to stern, she'll exceed your expectations as soon as you step aboard. 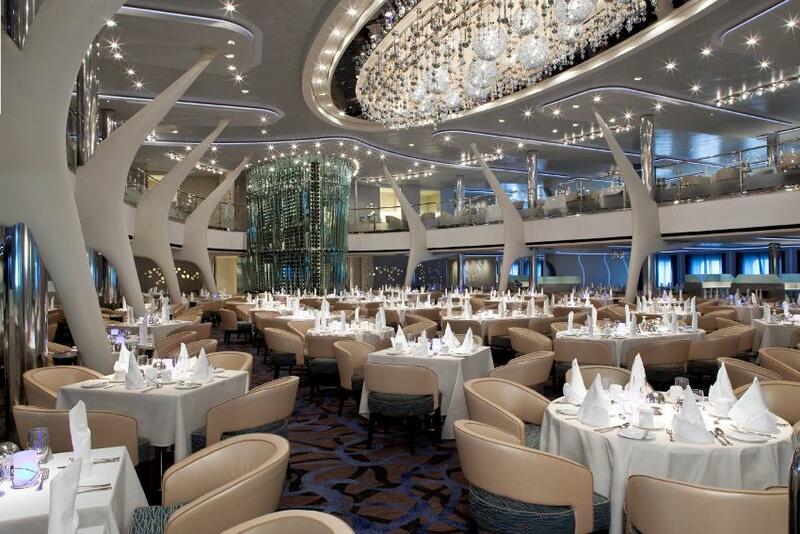 Delight in your choice of ten exceptional dining venues. 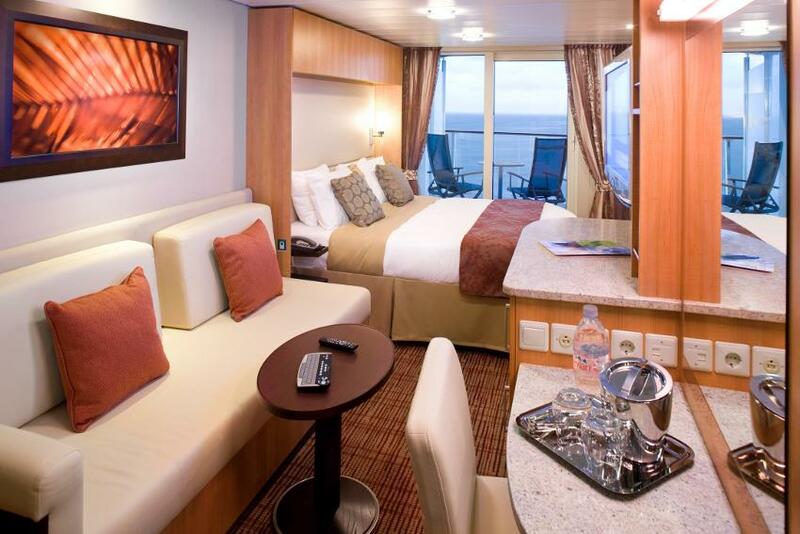 Relax in chic and spacious accommodations. 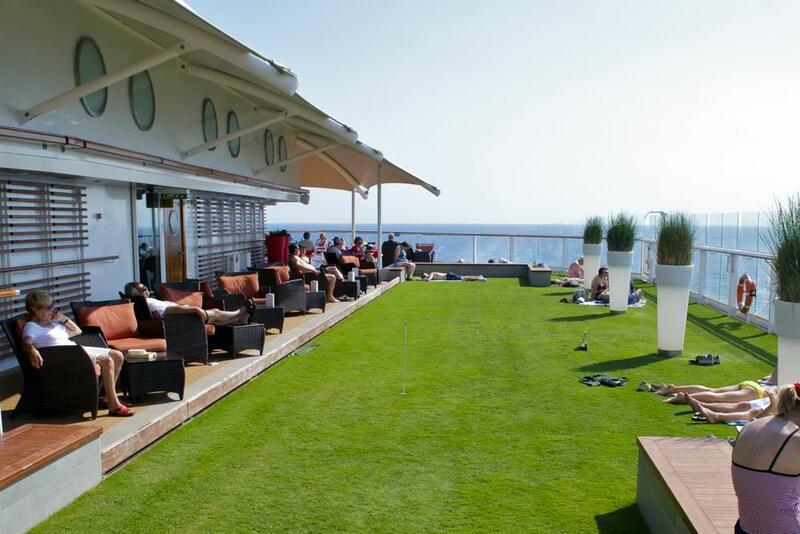 Be surprised to feel grass beneath your feet at the Lawn Club as you sail out to sea. 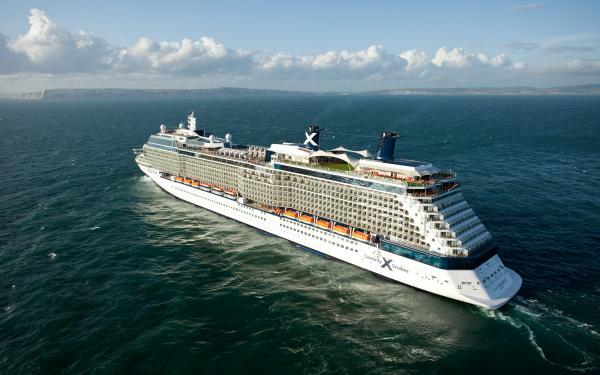 With every imaginable comfort, along with Celebrity's unrivalled guest services, you are bound for an unsurpassed experience no matter your destination. When you board Celebrity Equinox for your next cruise, you’re in for a unique and unforgettable holiday. Experience half an acre of real grass on the top-deck Lawn Club, experiment with mixology at the renowned Molecular bar, or enjoy the host of dining options available. If you want to truly relax, just head to our Canyon Ranch Spa – and experience the most indulgent and revitalising massages and facials at sea. Please note that some of these facilities may incur an extra charge. The deposit on this holiday is £250pp and the balance is due 14 weeks before departure. A low deposit may be available please phone for details.